Google Play Store frequently encounters uncanny problems like not letting you download an app despite of having free storage. Sometimes, the Play Store refuses to acknowledge your Account and sometimes it crashes down repeatedly. Even though most of the problems get solved only when an official bug fix arrives for Play Store from Google but clearing the app data is a potential solution. You can clear the cache which is usually small in size as well as the Data. 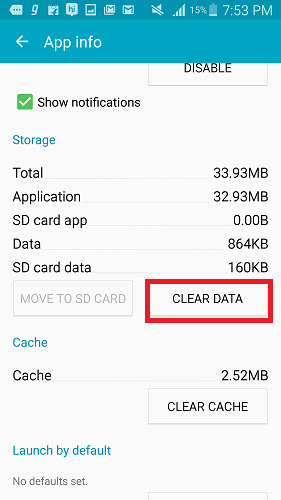 Clearing Data removes all information, data and database of your Google Play Store. 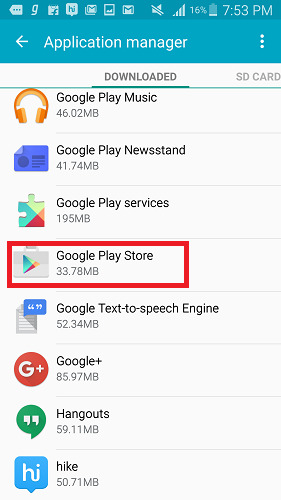 How to Clear The Google Play Store Cache In Android Lollipop? 1. Open the Settings option. Then scroll down and under Applications tab, tap on Application Manager. 2. Under Downloaded apps, scroll down and find Google Play Store. 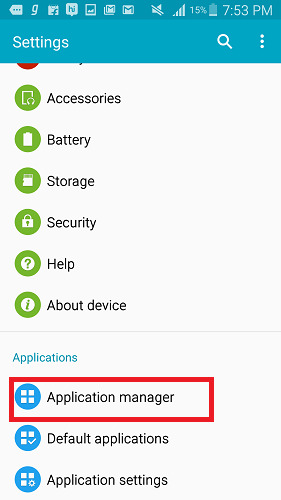 If your Android device is running the latest Android 6.0 Marshmallow, then you can get straight to the Apps Menu from Settings. 3. Now click on Clear Data. The app will warn you that all data will be deleted. Click OK to continue. 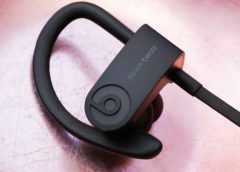 How to mute audio for a tab in Google Chrome? How To Turn Off Search Suggestions In Firefox?